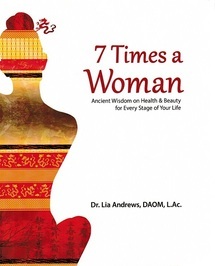 7 Times a Women: Ancient Wisdom on Health and Beauty for Every Stage of Your Life, is the product of a 20 year personal and clinical journey in understanding and balancing women’s cycles. 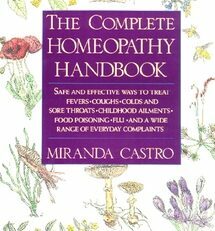 It began with Dr. Andrews personal health challenges which led her to become an acupuncturist and open her own clinic where she has helped many women heal from hormonal imbalance. 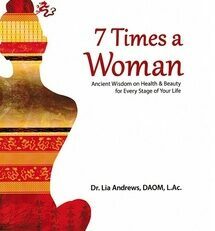 7 Times a Women uncovers the 7 Cycles in a woman’s life according to Traditional Chinese Medicine (TCM). 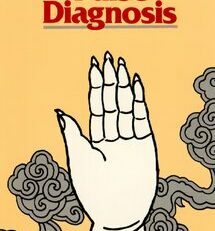 It takes the lines from the Yellow Emperor’s Inner Classic, an ancient Daoist text, and translates them into modern practices you can use to transform the state of your health. 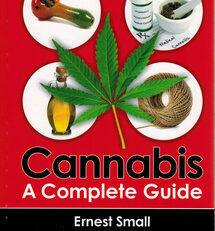 It is both practitioner manual and self-help book. 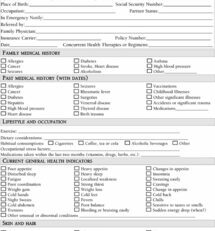 Dr. Lia G. Andrews, DAOM, Lac, was born in Norwalk, Connecticut. She attended Bryn Mawr College and the College of William and Mary, where she received her BA in International Studies. 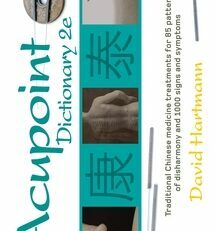 She received her Masters in acupuncture and Traditional Chinese Medicine (MATCM) from Yo San University. Dr. Andrews received her doctorate of Acupuncture and Oriental Medicine (DAOM) from Pacific College of Oriental Medicine. She is licensed nationally and in the state of California. 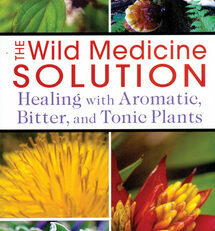 She practices in the clinic she founded with her mother, Cinnabar Acupuncture Clinic & Spa in San Diego, California.